Riley and Declan Organics is a brand built on compassion and founded on the principle of a mother’s love. The name Riley comes from Irish origins and means ‘Courageous’ whereas, Declan, another traditional Irish name means ‘full of goodness’ hence our tagline, “twin bundle of goodness”. 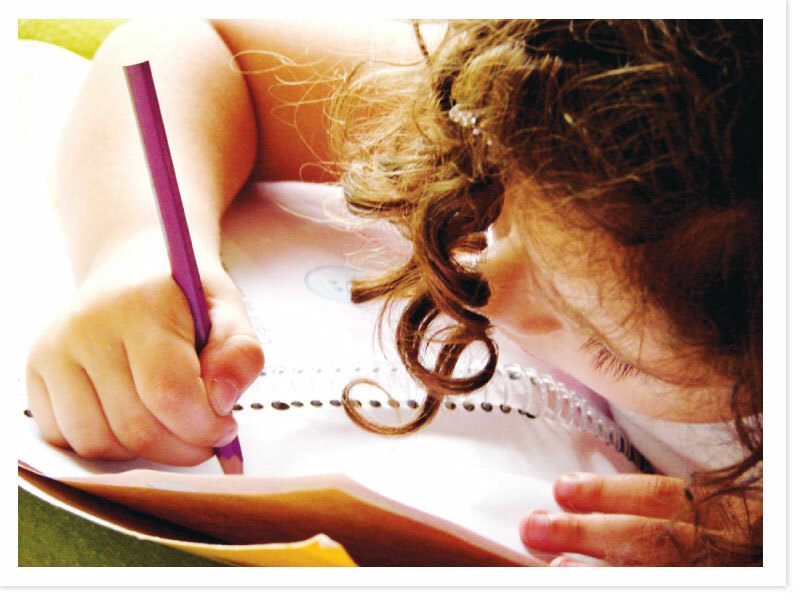 As a parent, you naturally want the best for your child hence, what’s better than to craft out something wonderful from mother nature for your little ones. We fully understand how stressful it is to find a suitable product to cater for your little ones, especially if they have sensitive skin. Hence, we are committed to bring quality products to you derived from the wonders of mother nature. Formulated with organic ingredients sourced from USA and Europe, their products are specially designed to help relieve babies from common health conditions such as eczema and colic. 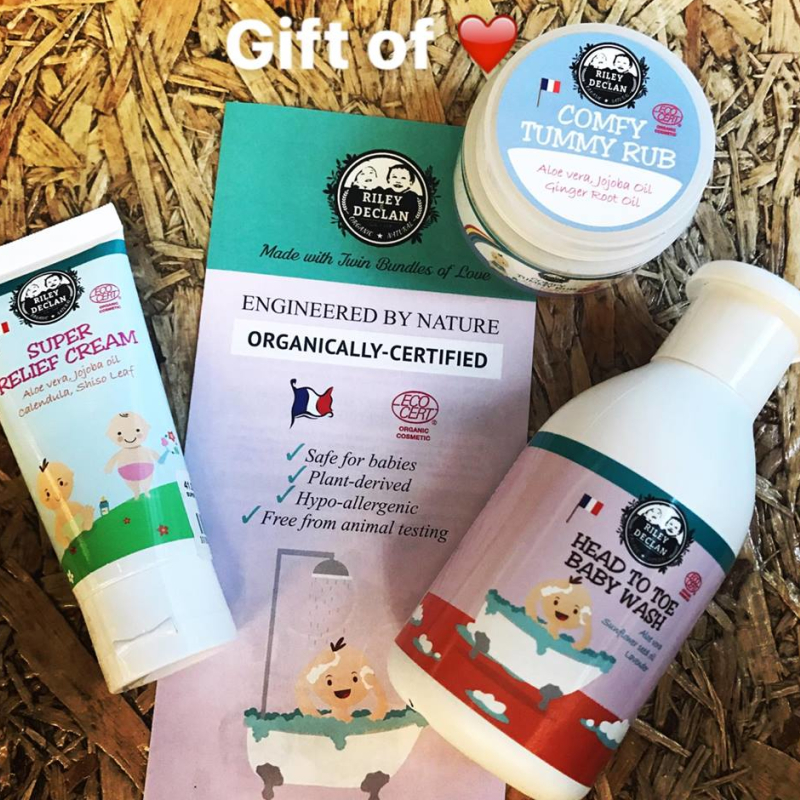 Their Ecocert certified products are suitable for newborns and recommended for babies and children with sensitive or eczema skin as all its ingredients has gone through a stringent process before it is being manufactured and marketed to the public. Riley & Declan products are made with a unique combination of essential oils and natural plant extracts such as aloe vera juice, calendula oil, lavender oil, shea butter and many more. These ingredients were used in order to provide the best results possible whilst keeping your baby comfortable and smelling great all day long. Not only that, these products do not contain any harmful ingredients like SLS, SLES, parabens, phthalates or petrolatum to ensure that your baby’s sensitive skin is protected. 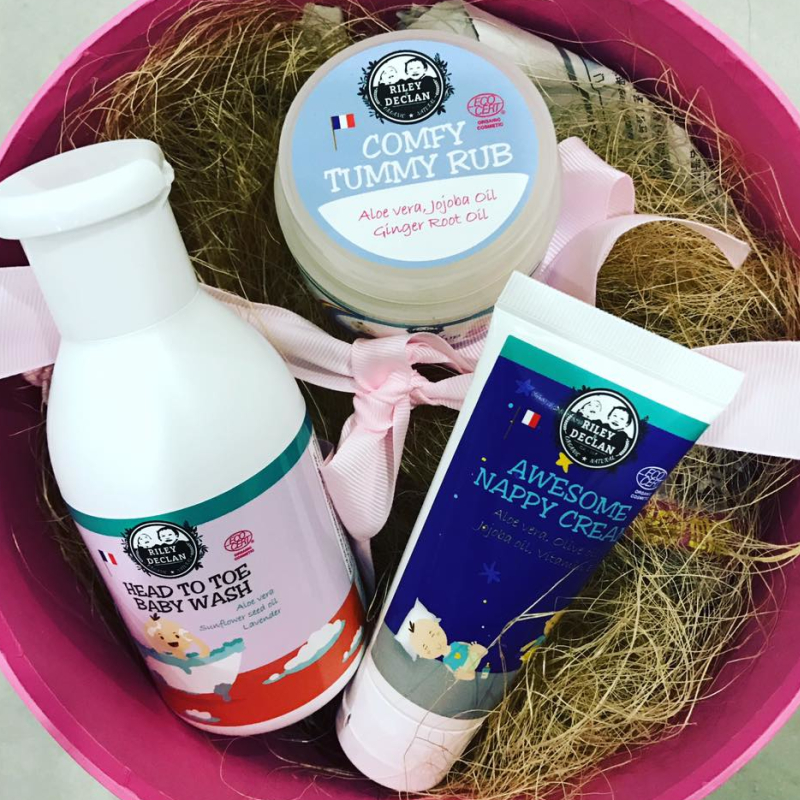 Riley & Declan’s range of baby products includes Head To Toe Baby Wash, Awesome Nappy Cream, Comfy Tummy Rub, Mozzy Repellent Lotion and their Super Relief Cream. Each of these products serves to ensure your baby’s ultimate comfort whilst also soothing their discomfort and ailments. 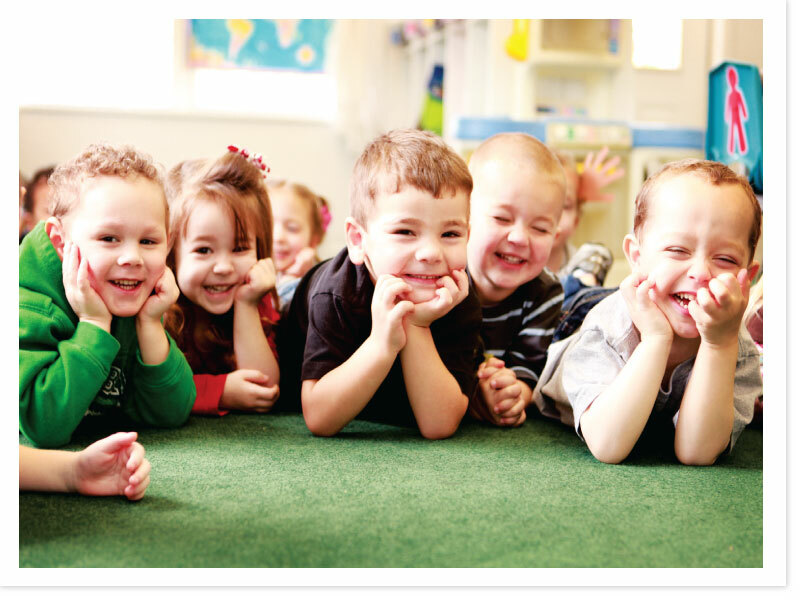 These Ecocert certified organic and 100% natural products can be a used liberally when needed without parents worrying about the side effects commonly associated with products with chemical ingredients. To read more about the Super Relief Cream and Comfy Tummy Rub, click here. 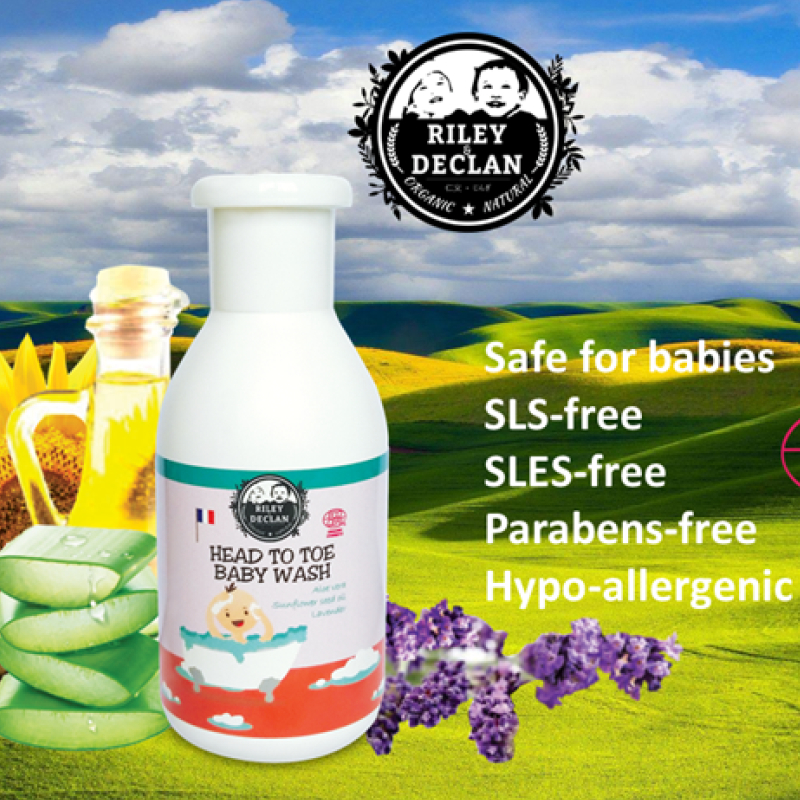 If you’re looking for a natural alternative to relieve common health conditions associated with babies, Riley & Declan is the perfect solution for you. If you are interested in finding out more about the brand, you can visit their Facebook page at rileyanddeclanbabyorganics or their Intagram @rdbabyorganics. 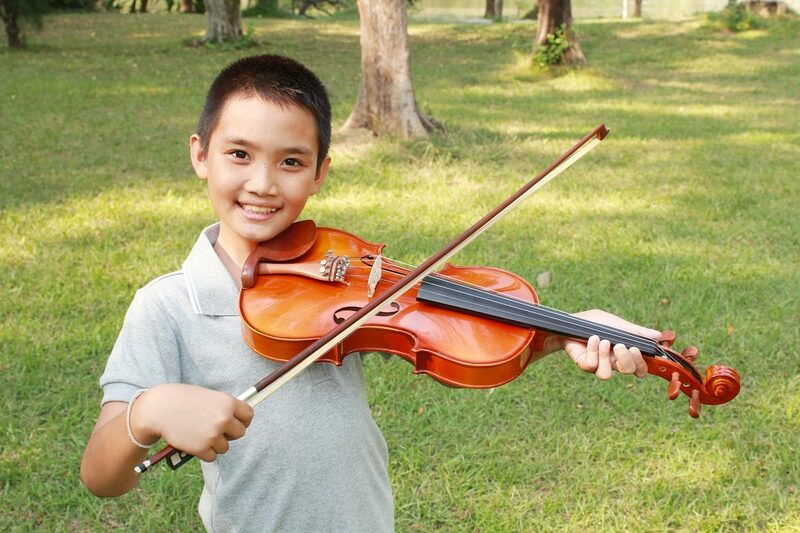 Alternatively, you can start shopping here and see the results for yourself.